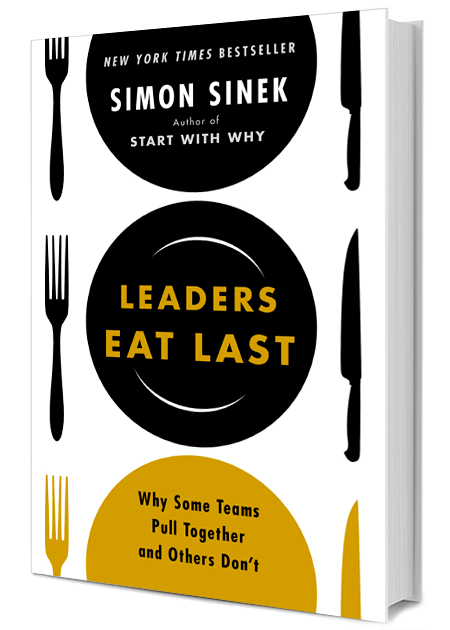 Simon Sinek has unlocked the secret to how leaders make decisions and why some organizations succeed over others. His TED Talk, which explores a “golden circle” of decision-making, has over 24 million views. 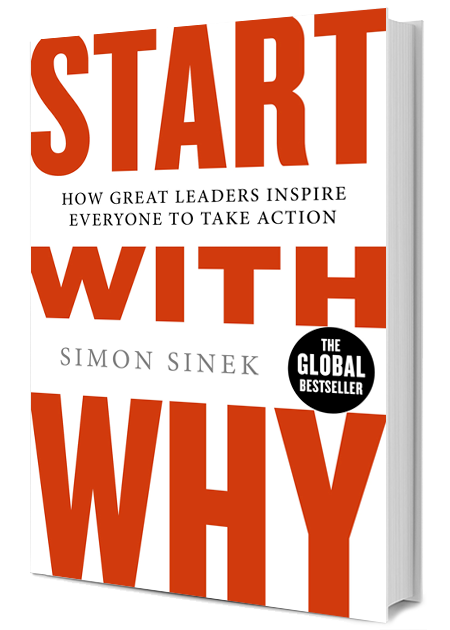 Sinek is a bestselling author of two books, Start with Why and Leaders Eat Last, and an adjunct of the RAND Corporation. He is frequently featured in major publications and he has contributed to the Huffington Post and Entrepreneur.com. Sinek also teaches graduate-level strategic communications at Columbia University. The instant modern classic about why some leaders exceed, and how you can be one of them. It’s time we stopped blaming teens for being addicted to their phones. Simon Sinek explains who’s really responsible. Follow Your Passion? Not So Fast. Here’s What Actually Makes a Job Fulfilling. Greatness is not born from one success. Greatness is born from persevering through the countless failed attempts that preceded. Great leaders don't blame the tools they are given, they work to sharpen them. Forgiveness is free, guacamole is still extra. Sign up for Simon Sinek newsletter, and more.